In 2010, Capcom and Namco jointly announced that we fighting game fans would be in for a crossover treat. Both companies would be making games that blended their two most famous fighting game properties: Street Fighter and Tekken. Capcom made good on its promises, delivering Street Fighter X Tekken in 2012. Unfortunately, it kinda sucked – with a silly gem system and auto-combos, it had little-to-no longevity in the fighting game scene. It did, however, successfully meld each series’ mechanics. Fans have been waiting rather patiently for Namco’s one, Tekken X Street Fighter. We’re still rather unsure of how it will work. Tekken’s mechanics have always favoured closer, more intimate fighting over flying fireballs – so it’ll be interesting to see how well they manage to translate Street Fighter’s mechanics, yet keep the spirit of the characters alive. That is, of course, if the game ever comes out. We’ve seen and heard very little of the game – to the point where it could largely be considered vapourware. It’s not though; according to Namco’s Tekken director, Katushiro Harada. Speaking to Polygon, he confirmed that the game was still in active development, with as many as 40 people working on it. 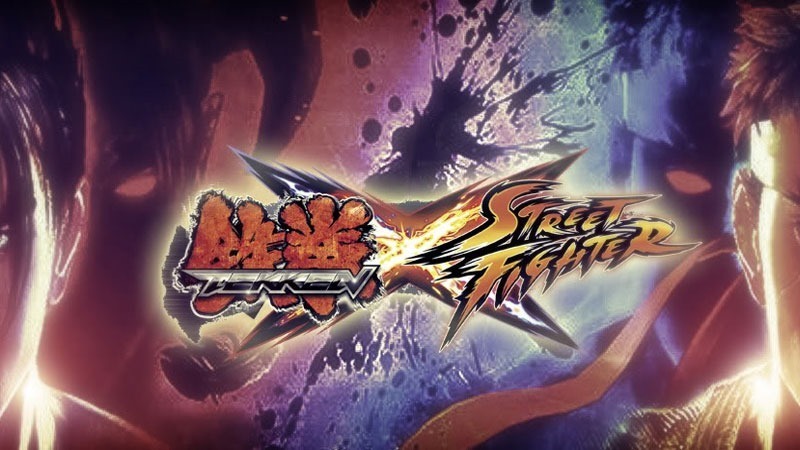 Namco, he says, intentionally stalled it so there’d be a sizeable gap between the release of Street Fighter X Tekken and Tekken X Street fighter, so as to mitigate the inevitable confusion. Right now though, the company’s focus is squarely on making Tekken 7 the best it can be – even if Harada-san isn’t as involved with the series as much as he used to be. He’ll be spending his time on the odd Pokemon fighter, Pokken Tournament, Time Crisis 5 and the newly announced Free-to-play Wii U adventure game, tentatively called Project Treasure. Tekken X Street Fighter is still being made – but I think it’ll be quite some time before we see it released. Previous article Want to make a game? Game Jam!